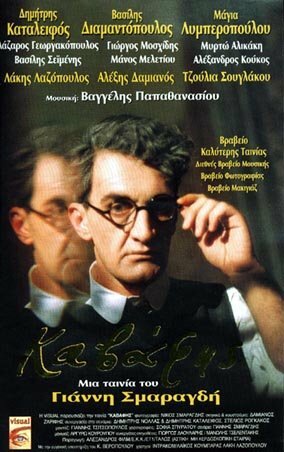 A beautifully-made film, and Vangelis' last score, this 1998 video cannot find an international distributor! Isn't that odd? I wonder if it has to do with the subject matter? 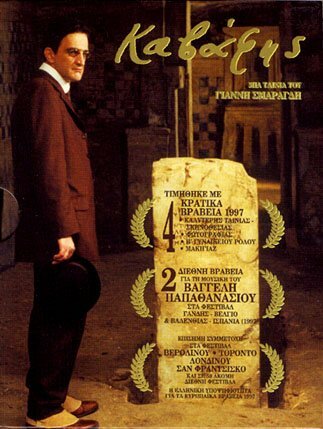 I simply cannot understand, but at least the film was released in Greece. The music is absolutely wonderful, and is a driving force in this film with little dialogue. The film has been dedicated to Vangelis. The videocassette is not cheap to get, as it was supposed to have a wider release in Greece, but appears to only have remained available by rental. Luckily, there are DVDs available but not easy to find. There is a very rare deluxe Box Set that was released in 2004 but was not available for general sale to the public. This was a lead-in to the release in 2005 of a DVD for sale to the public in Greece. If you search hard enough, you can find sites on the internet in Greece that have it for sale. Many of these shops will ship to any destination. Try DVDLand, but you might have to send them an e-mail and ask for assistance, as the site is entirely in Greek! 2004, 2 DVD Deluxe Box Set made for the production crew of the film and not available for general sale, Dolby 2.0, 1.85:1, Region 0, PAL, in Greek with subtitles in German, French, English. Disc 2 contains trailers, documentary films of the presentation of the movie at various film festivals, photos. 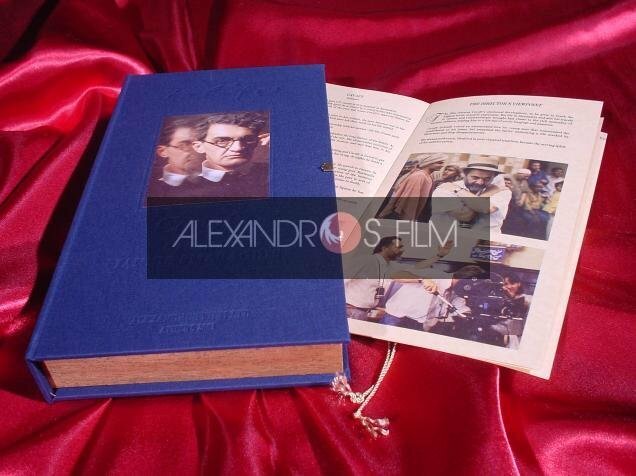 Comes with a beautiful booklet and a Certificate of Authenticity, signed by director Iannis Smaragdis. 2005, 2 DVD Edition, Dolby 2.0, 4:3, Region 2, PAL, in Greek, second DVD includes documentary films of the presentation of the movie at various film festivals, photos. In slipcase.